We take our philanthropy seriously at Bhava and, at the same time, like to get creative in how we support organizations. 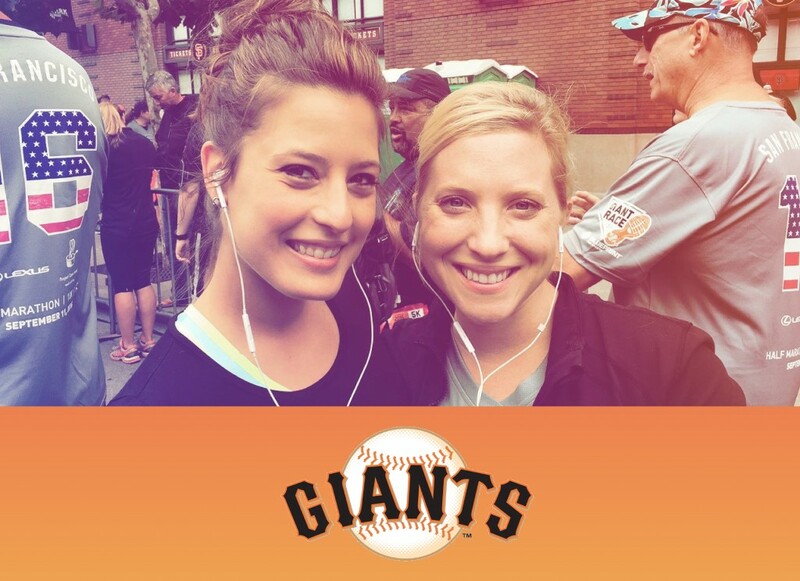 This month we committed to running The Giants Race in San Francisco. 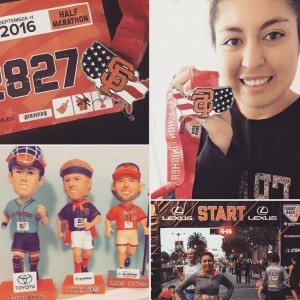 The Giants Race supports Project Open Hand, a 30-year-old local nonprofit organization that provides nutritious meals to critically ill neighbors and seniors in the Bay Area. 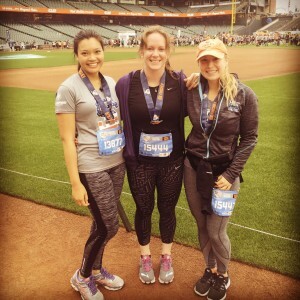 The intrepid runners at Bhava represented all levels of the race: 5k, 10k and half marathon. In total we ran more than 100 kilometers (62 miles)! We had a few first-time racers and several who set personal bests. Having this as a team project kept us on track for our agency-wide fitness challenge we’ve been running throughout the summer. 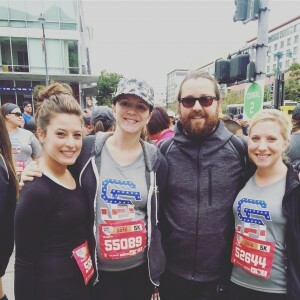 Even though we didn’t literally run together every step along the way, sharing the goal to complete a race for charity was a fit and fantastic way to spend a Sunday morning. We enjoyed the challenge so much we’re already planning for our next race! Fabiola is an Account Coordinator at Bhava Communications. She enjoys long walks on the beach, drinking inordinate amounts of tea, mumbling sarcastic comments under her breath and in her spare time she pretends to be a runner.